Siderophores are small, high-affinity iron chelating agents, and many microorganisms have the ability to secrete them for the acquisition of iron under iron deficiency conditions (because the iron is solid in the general natural environment with very low concentration of iron ions) and transport through membrane transporter. Siderophore is one of the strongest soluble ferric chelators known in the world. The structure and properties of siderophore produced by different organisms vary widely. The types include: catechins, hydroxamates and carboxylates. 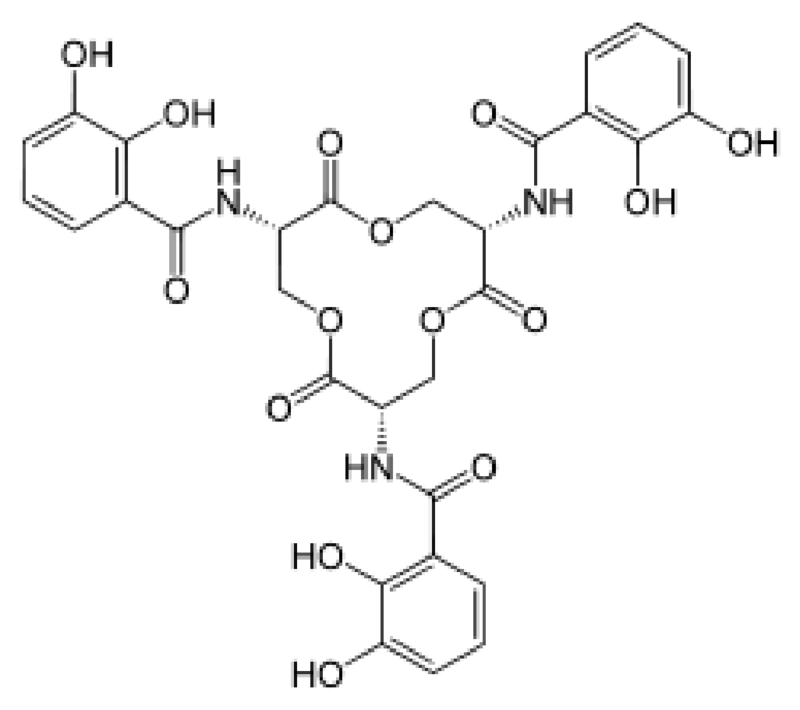 Belonging to catechins, enterobactin is the strongest siderophore known, binding to the Fe3+ with high affinity (K=1052 M), so we will develop our project based on the siderophore system of E. coli. The natural siderophore producing is affected by the concentration of iron ions. Through the regulation mechanism of Fur, when the iron ion concentration is high, the siderophore gene is inhibited, and thus the siderophore is no longer produced. Therefore, we need to modify the natural siderophore system to initiate the expression of the siderophore gene when the quorum sensing signal molecule HSL is present. Chorismic acid, an aromatic amino acid precursor, is converted to 2,3-dihydroxybenzoic acid (DHB) by a series of enzymes, EntA, EntB and EntC. An amide linkage of DHB to L-serine is then catalyzed by EntD, EntE, EntF and EntB. 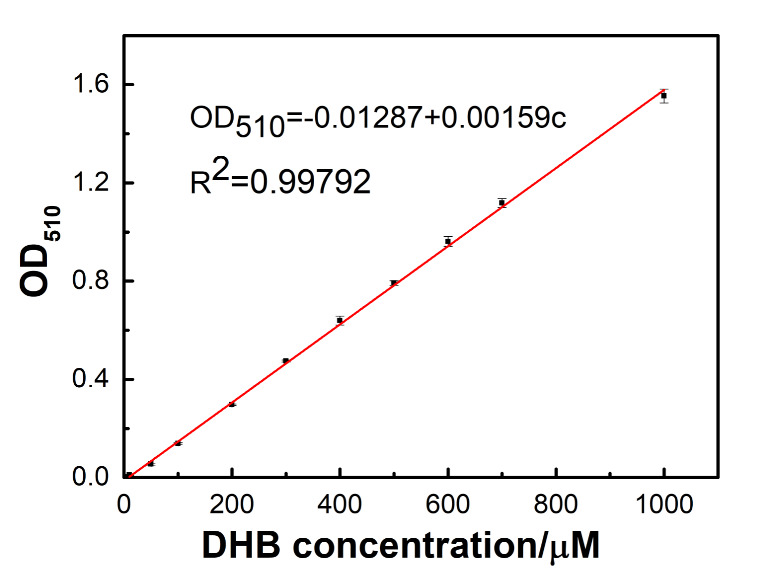 Three molecules of the DHB-Ser formed undergo intermolecular cyclization, yielding enterobactin. First, we made a standard curve of removal rust using the siderophore. 1 g of sodium molybdate and 1 g of sodium nitrite were weighed and dissolved in 10 ml of deionized water. 0.5 mol/l of HCL, and 1 mol/L of NaOH were prepared. Set 2,3-dihydroxybenzoic acid(DHB) with different concentration gradients was set. 1 ml of each of the above four solutions was mixed, and the mixed solution ‘s absorbance was measured at 510 nm. The standard curve for of removal rust was obtained. 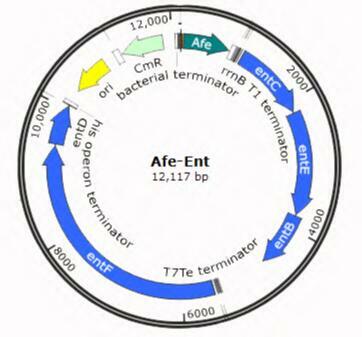 Secondly，We want to construct recombinant plasmids.Gene cluster of enterobactin is inserted into vector pET28 . However, because the gene cluster is too long, we have not successfully constructed the recombinant plasmid. In order to test the derusting effect of enterobactin ,we cultured E. coli in iron-free medium,where E.coli can express enterobactin.Then we purified the enterobactin from the culture solution,which can be used as rust removal experiment next. We use Aronw detection method to detect concentration of enterobactin in supernatant, and concentration of enterobactin is 22.195 μM. Then we purify enterobactin. After centrifugation, clear supernatant was acidifiedwith 10 N HCI (15 pJ) resulting in an approximate pH of 2 and extracted twice with ethylacetate (3 ml). The solvent was evaporated and the residue dissolved in 1 ml 10% acetonitrile/water (0.1% TFA) Then concentrarion of enterobactin is measured and it is 346.51 μM. Then, we performed a rust removal experiment to verify the rust removal effect of enterobactin. A certain amount of rust sample is washed and drying. Add cell culture supernatant 500μL. Sample is shaken under 180rpm, 22℃ for 2h. Then get supernatant.Remnant rust is washed and drying. Add 10%(w/v) oxalic acid 700ul. Sample is shaken under 180rpm, 22℃ for 30 min. Then get supernatant. Add sample 20μL, 0.3% 1,10-phenanthroline (w/v) 40ul, 1% hydroxylamine hydrochloride(w/v) 40ul, 0.1M ammonium acetate 40ul and 110ul water respectively. Then mix the solution and react for 20 min. Light absorption is measured under 510nm. Light absorption is plugged into ferrous iron standard curve then concentration of ferric iron is got. Purified enterobactin is diluted by 2,4,8 and 16 times. Common chemical rust remover oxalic acid is diluted into 10-1 M, 10-2 M, 10-3 M, 10-4 M, 10-5M, 10-6 M. Both chemical substances are performed rust removal experiment. 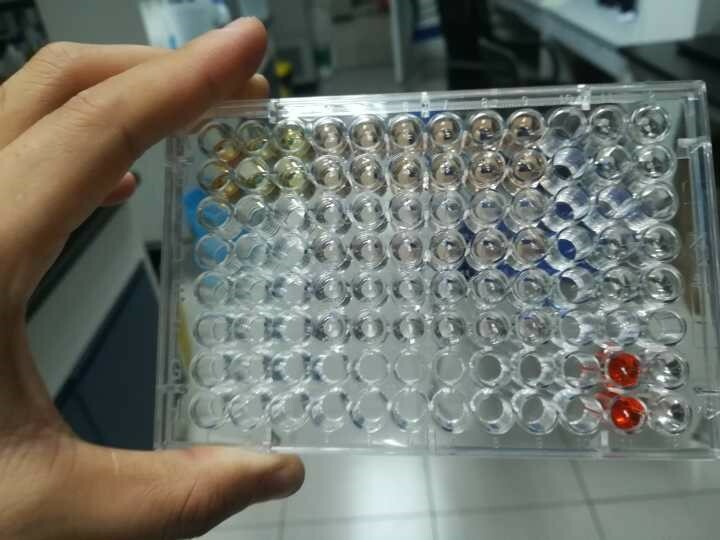 After experiment, we can see that enterobactin of this concentration has the largest rust removal rate of about 20%, which is similar to oxalic acid at rhe same concentration. 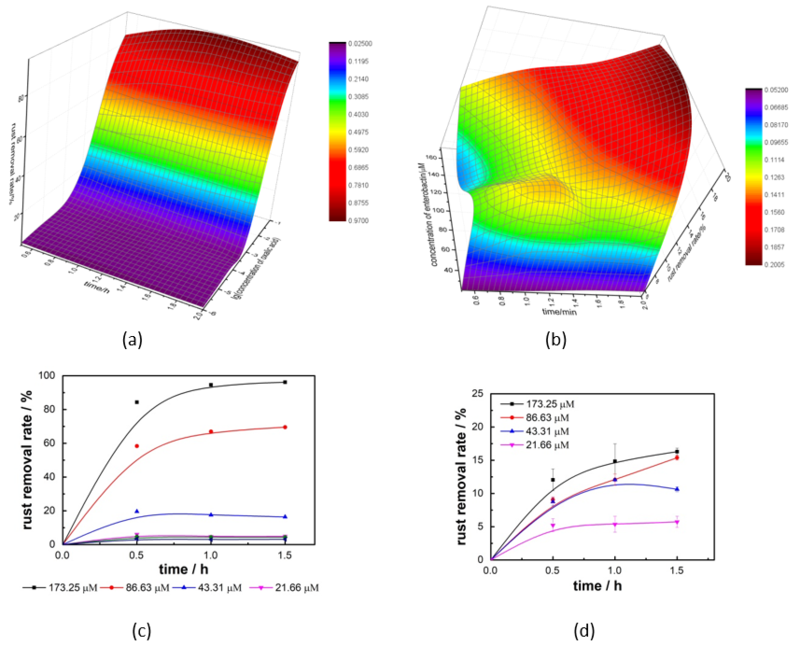 Figure 4 Fitting curves of oxalic acid and enterobactin (a) 3D fitting figure of rust removal rate for oxalic acid ;(b) 3D fitting figure of rust removal rate for enterobactin; (c) fitting curve of rust removal rate for oxalic acid ;(b) fitting curve of rust removal rate for enterobactin. 1. Ward, Thomas R.; Andreas Lutz; Serge P. Parel; Jurgen Eusling; Philipp Gutlich; Peter Buglyo & Chris Orvig (1999). "An Iron-Based Molecular Redox Switch as a Model for Iron Release From Enterobactin Via the Salicylate Binding Mode". Inorg. Chem. 38 (22): 5007–5017. 2. Lee, Chi Woo; Ecker, David J.; Raymond, Kenneth N. (1985). "Coordination chemistry of microbial iron transport compounds. 34. The pH-dependent reduction of ferric enterobactin probed by electrochemical methods and its implications for microbial iron transport". J. Am. Chem. Soc. 107 (24): 6920- 6923. 3. J.R. Pollack, J.B. Neilands, Enterobactin (12 March 1970). 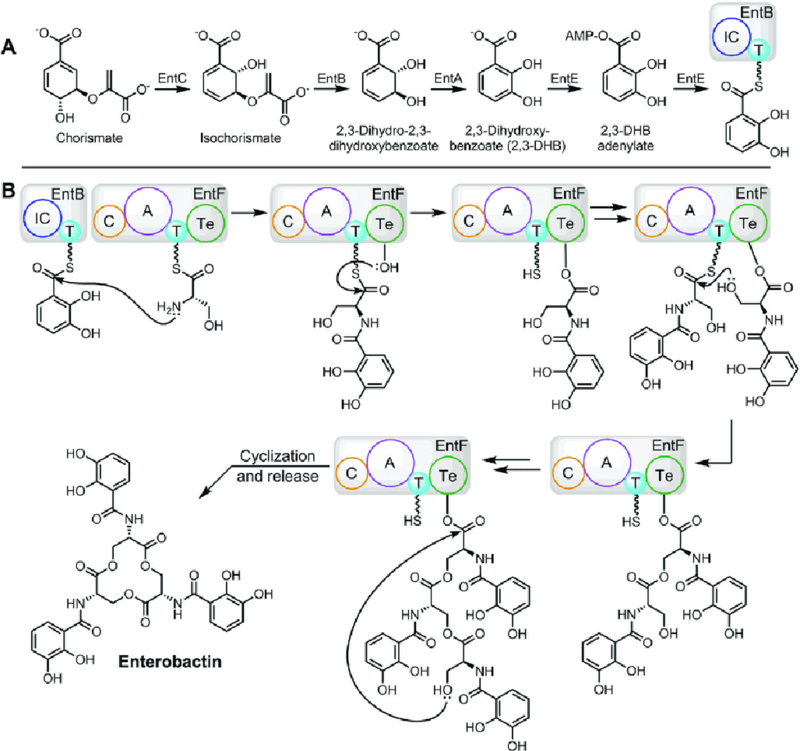 "an iron transport compound from Salmonella typhimurium". 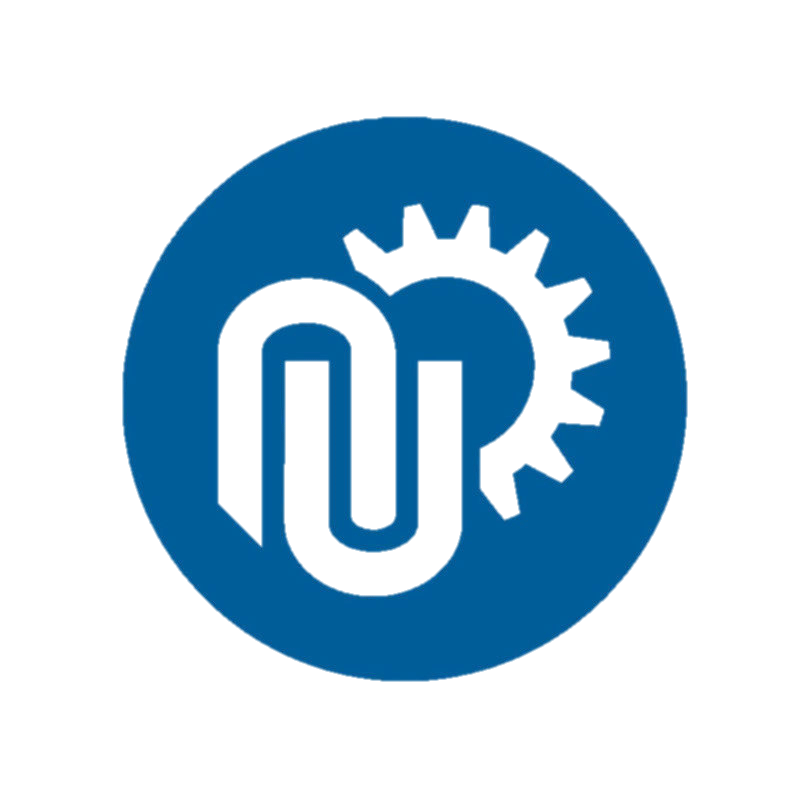 Biochemical and Biophysical Research Communications. 38 (5): 989–992.